Y’all are going to love this Boiled Peanut Hummus! Smooth, nutty flavor with a punch of lemon and parsley makes this a hummus recipe you will make again and again. Sound crazy? 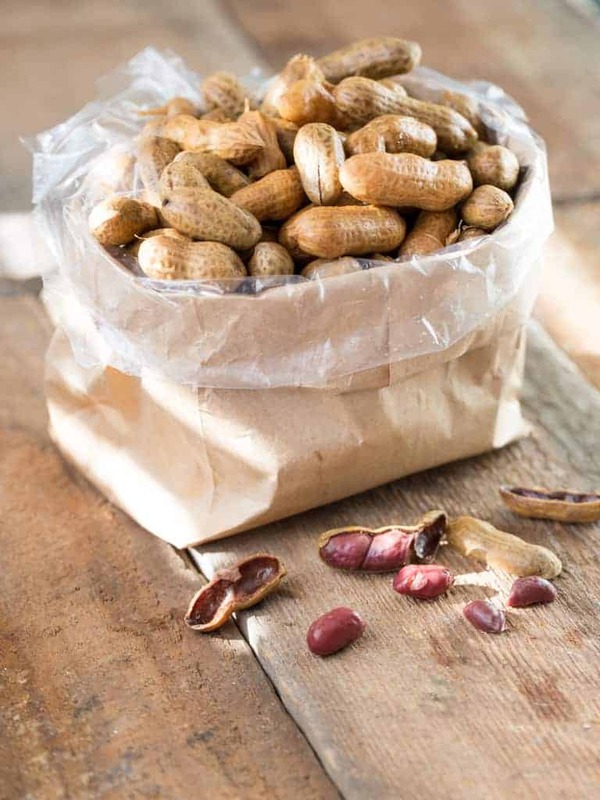 Not to us southerners, we know the goodness that can come out of a brown paper bag at a roadside boiled peanut stand. Now I know the word hummus means chickpeas in Arabic but I’m using it generically to mean a smooth paste of peanuts blended with tahini, olive oil, and lemon juice. The hardest part about making this recipe will be peeling all the boiled peanuts. 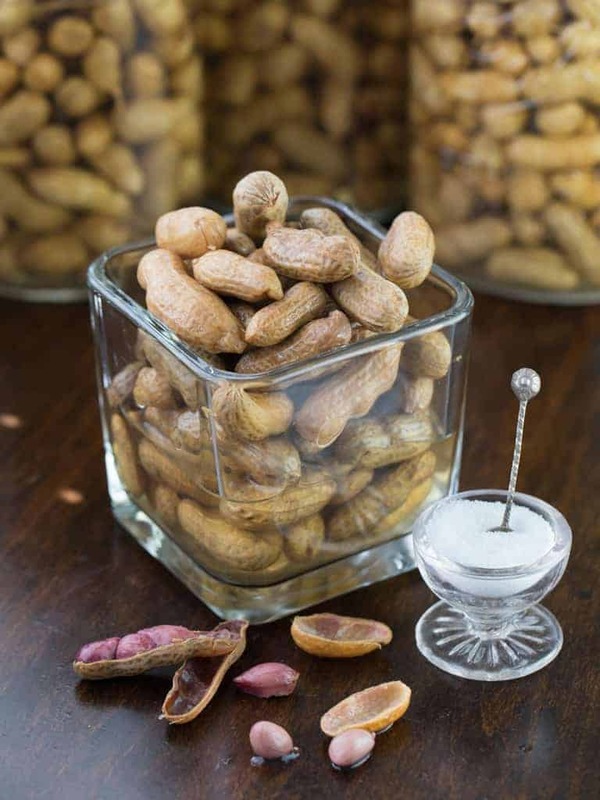 You can purchase store bought boiled peanuts in a can for this recipe however, it is very easy to can your own. Be sure and check my recipe for Canned Boiled Peanuts to learn how. To take this recipe all the way to the deep south why not use cheese crackers as a dipping cracker. Tidy Mom has a really recipe with only 6 easy ingredients that create a flaky delicious Homemade Cheese Crackers in under an hour. Y'all are going to love this Boiled Peanut Hummus! Smooth, nutty flavor with a punch of lemon and parsley make this a hummus recipe you will make again and again.